Voir les résultats lus par "Lawrence Kennedy"
Short Stories in English for Beginners has been written especially for students from beginner to intermediate level, designed to give a sense of achievement, a feeling of progress and most importantly - enjoyment! Mapped to A2-B1 on the Common European Framework of Reference, these eight captivating stories are designed to give you a sense of achievement and a feeling of progress when listening. 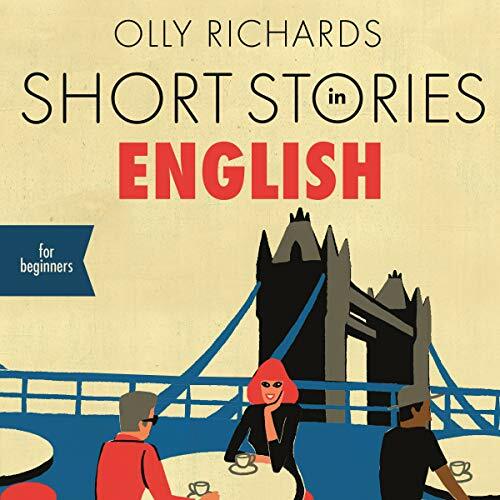 From science fiction to fantasy, to crime and thrillers, Short Stories in English for Beginners will make learning English easy and enjoyable. Tony Kytes is a favourite with the girls but he’s not terribly clever. If you meet an old girlfriend and she asks for a ride home in your wagon, do you say yes? And then if you meet the girl you are planning to marry, what do you do? Very soon, Tony is in a great muddle, and does not know how to escape from it. 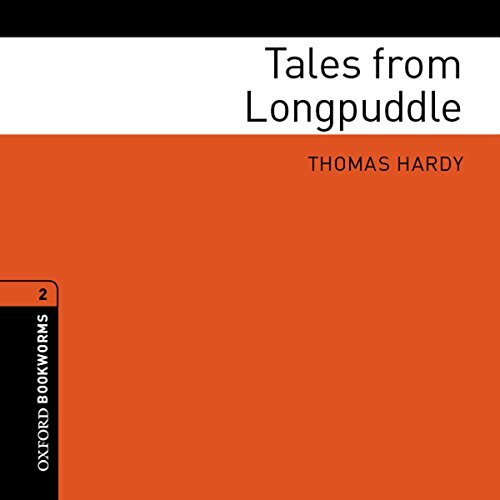 These stories are set in an English country village of the nineteenth century, but Hardy’s tales of mistakes and muddles and marriages belong in any place, at any time. All he wanted to do was to marry the woman he loved. But his country said ’No!’ He was Edward VIII, King of Great Britain, King of India, King of Australia, and king of 39 other countries. And he loved the wrong woman. She was beautiful and she loved him - but she was already married to another man. It was a love story that shook the world. 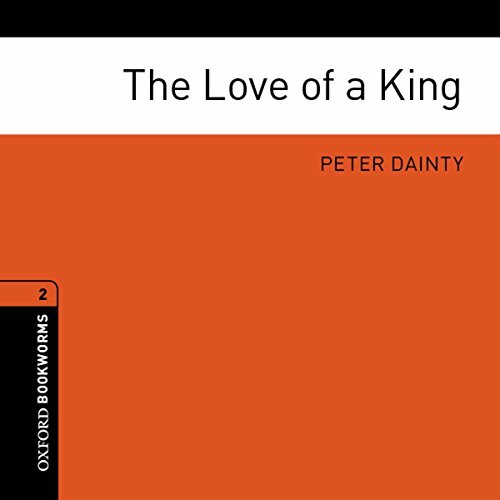 The king had to choose: to be king, or to have love... and leave his country, never to return.